Coloring is a great activity for kids. It helps children develop fine motor skills, it improves concentration and stimulates creative thinking. 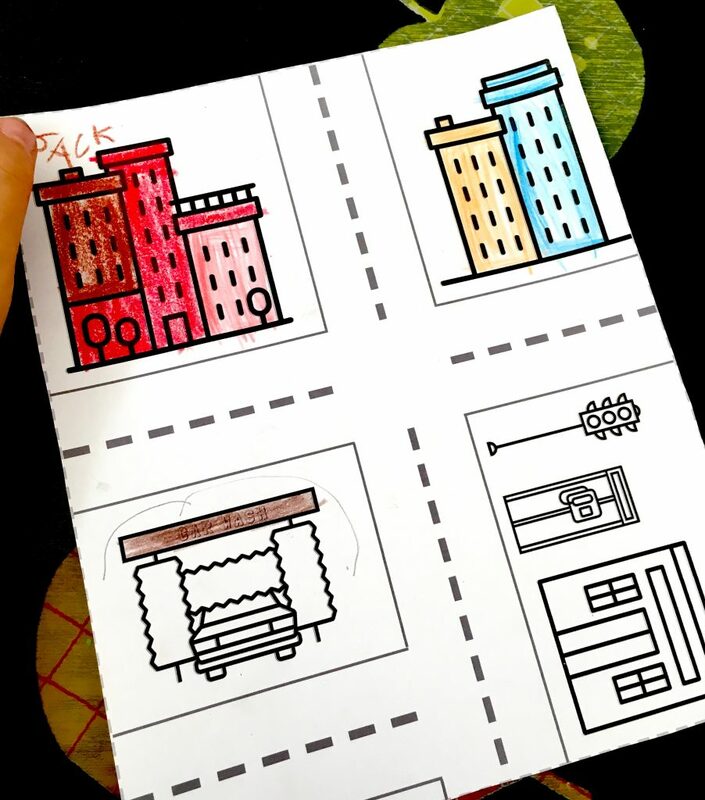 So today, I’m sharing with you a printable that can be used in many ways : a coloring activity, that will last for a long time (isn’t it great ?! 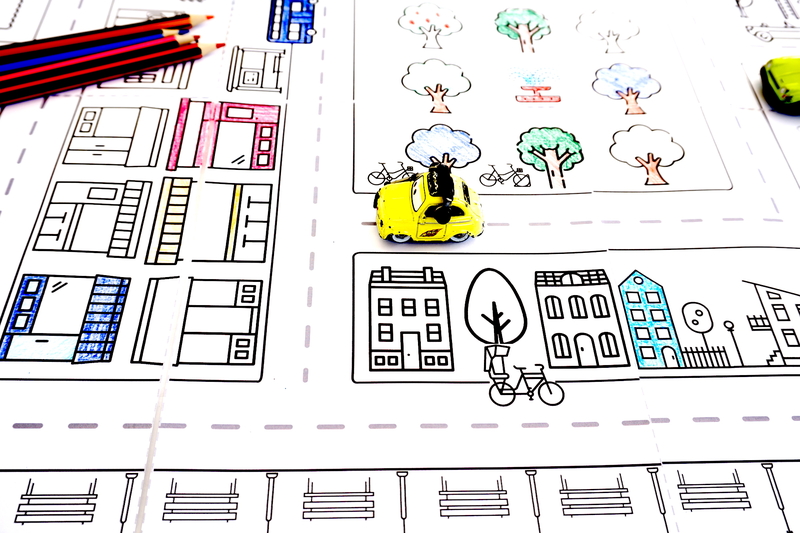 ), a support to conceive a city and something your children can play with. 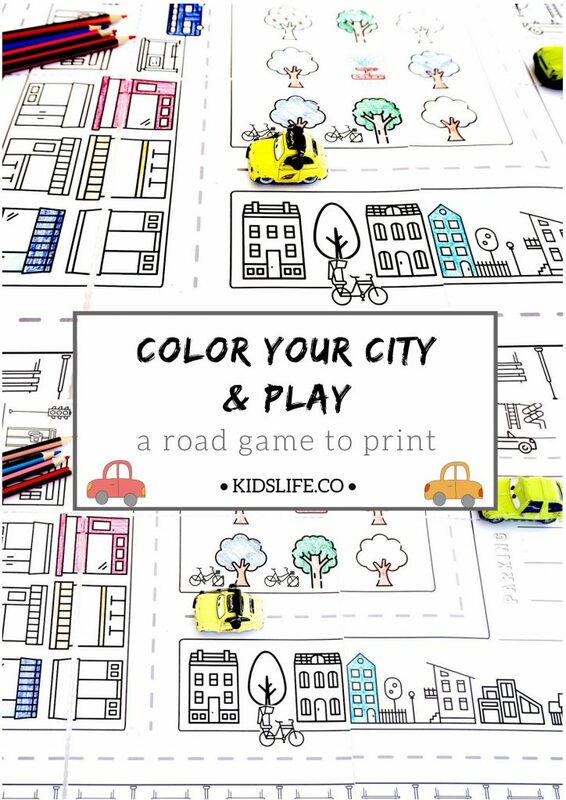 To print this really nice and fun city to color, click below and follow the instructions. Now you have it, you just have to print the 6 sheets and assemble them. I hope your kids will have fun with it. ?